Ojai Church of the Wild’s “home base” is a huge, ancient Grandfather Oak, whose canopy provides a secluded sanctuary for our gathering. From there we can wander to explore and interact with the life of the watershed. We have witnessed drought, fire, regrowth, and now abundant rainfall - a living representation of life, death, and resurrection that invites contemplation and awakens understanding. 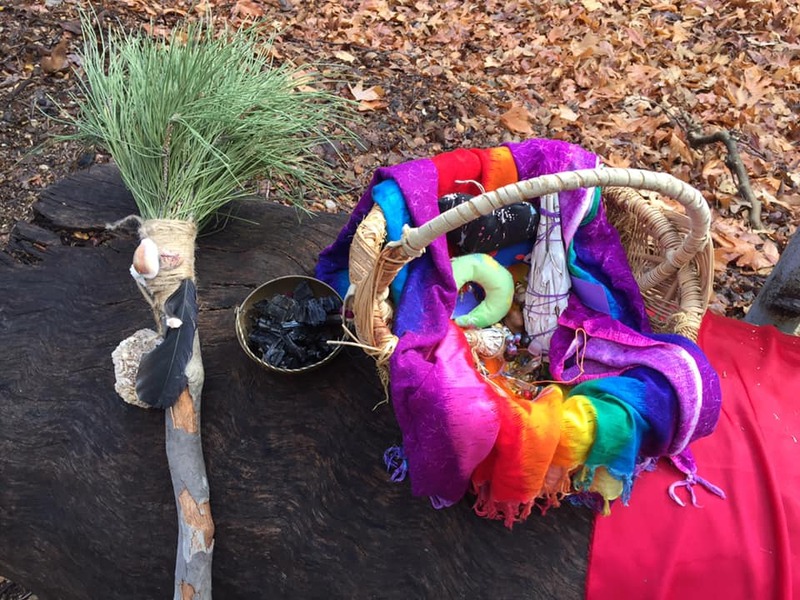 Chumash elder, Julie Tummamait, provides spiritual leadership for the congregation, integrating her ancestral intimacy with the land with spiritual practices that encourage reconnection with the Sacred in all things.